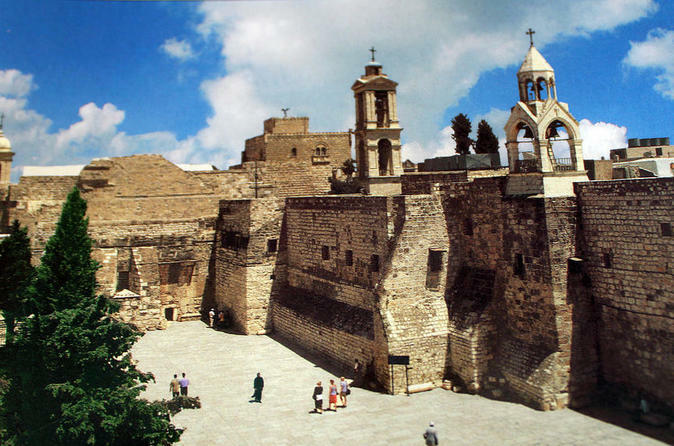 Enjoy a comprehensive overview of historic Bethlehem and around on this 8-hour private tour. 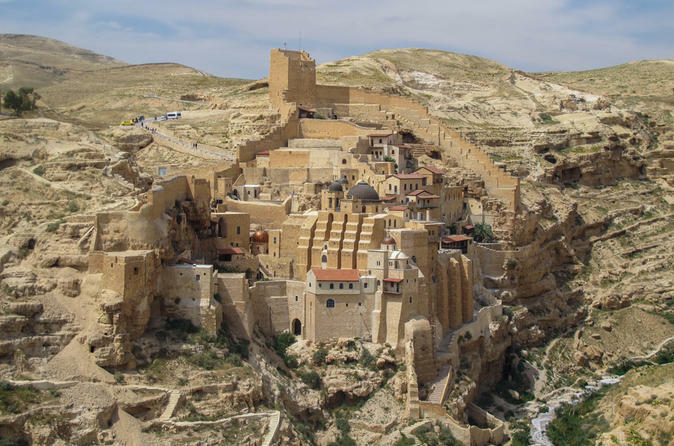 You'll visit religious monuments, including St. George's Monastery, Mar Saba Monastery, the Church of the Nativity, the Church of St. Catherine, the Milk Grotto Shrine, the Cave of St. Jerome, and Shepherd's Field, where the angel appeared to the shepherds. Along the way, enjoy a falafel lunch and see some of Banksy's graffiti art. 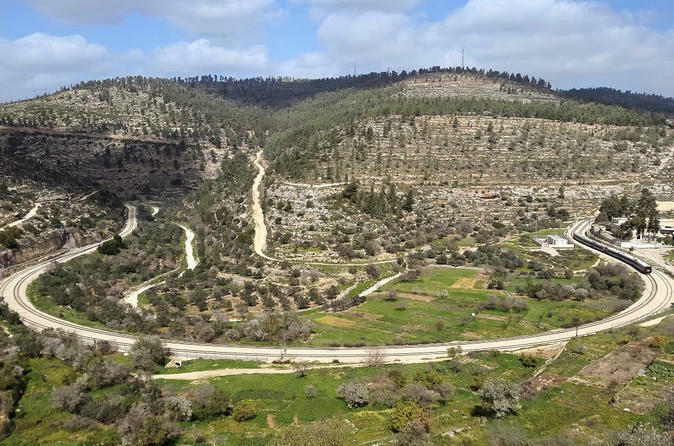 Explore Bethlehem's old quarters with your English-speaking, Palestinian guide. Visit historic landmarks and gain insight into hidden secrets on this 2-hour tour. Follow the Pilgrimage Route, a UNESCO World Heritage Site, to the Manger Square. 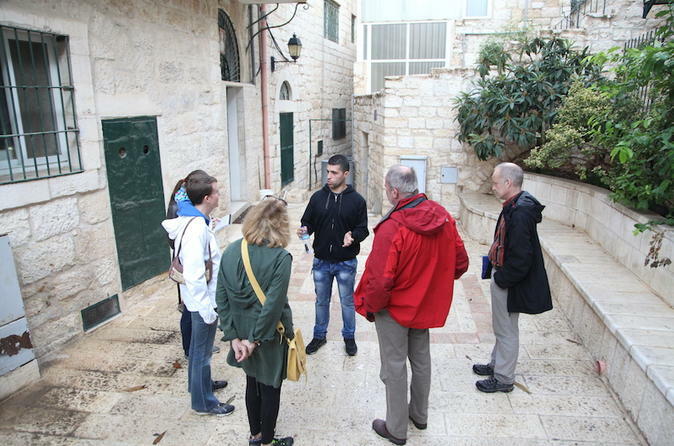 Accompanied by your own private guide, discover the many sights of Bethlehem on this walking day tour.